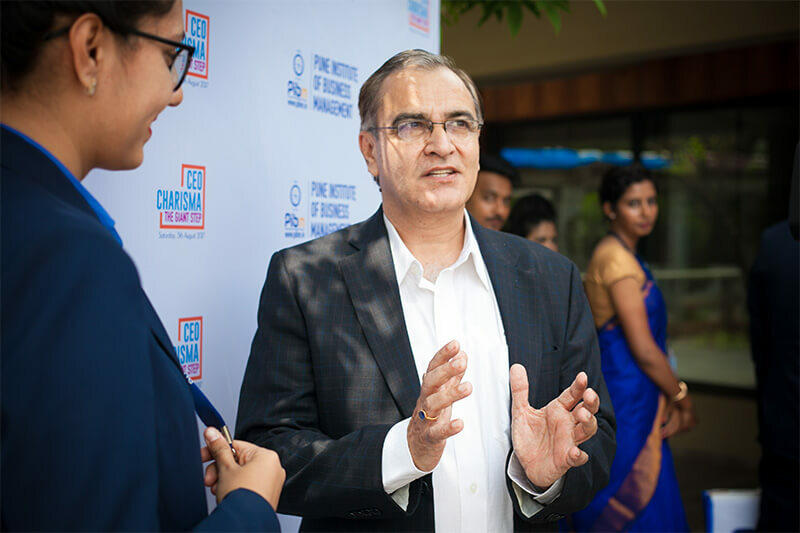 Since its inception, Pune Institute of Business Management has grown into one of the most preferred destinations for students seeking advanced Management Education. 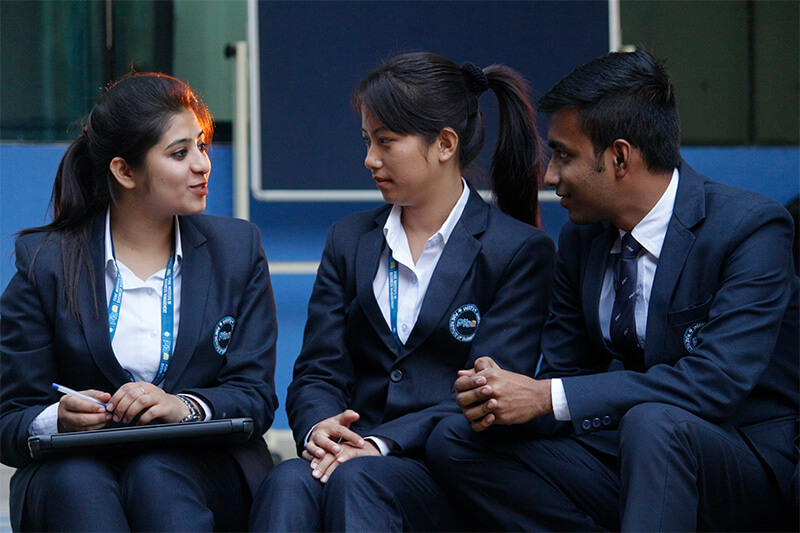 The advanced training techniques developed at PIBM has enabled transformation of students into Industry ready Management Professionals having confident, sharp & intelligent personality. PIBM over the years has developed advanced Training Pedagogies & curriculum where you as a student will be trained to build the knowledge & skills which are required in Industries to efficiently perform your job and excel in your career. You will be undergoing rigorous training on Job profiles of various domains based on the specific skills in Job Descriptions. PIBM gives you a perfect opportunity to learn Business from the experienced Faculty members and Corporate Heads.Your learning will go beyond the classrooms as you will get the opportunity to work with them alongside on Research & Projects while building your Business Management knowledge & expertise. How to make complex business decisions? How to analyze conflicting data? How to design strategies & models? How to implement them in real life scenarios? How to interact with Top Management? How to defend your decisions among peers? PIBM follows the concept of Learning-by-Doing where you will be put to learn the practical application of Business Management theories by working with Companies on live business projects. Being Confident is the foundation of a Successful Career in Corporate World. PIBM helps you in building this strong foundation through continuous evaluation & feedback, aptitude & communication skill development training, regular practice on GD/PI, Business Etiquette training, and building sharp mind & active body through Gym, Aerobics, Yoga, Sports & Hobby building. Pune, also known as Oxford of East, being the hub of Manufacturing, Automotive, IT sector etc. and having many other Top companies' headquarters, is one of the most sought destinations for pursuing Management Education. PIBM itself being situated in the calm & serene surroundings on the outskirts of Pune with Industrial Area in vicinity gives you the perfect environment to master the Business Management education. PIBM understands how quickly the Corporate Landscape is changing with Industries, Demands, and Skilled Workforce. We at PIBM are keeping up with this pace by continuously evolving our training pedagogies to provide students with cross-functional expertise in all profiles & domains. Through Continuous Innovation & Research Projects, PIBM Students are given exposure to how the companies are changing and creating innovative solutions to most complex business problems. PIBM’s training DNA is developed on the concept of “Outcome & Competency Based Learning”. We focus on training our students by building their Logic & Skills for meeting the precise demands of the Industry by mapping the knowledge & competency with the Job Profiles. PIBM’s training pedagogies - SCPS© (Sector - Company -Product/Service), Comparative Analysis & Experiential Learning ensures that students get intensive exposure to diverse Sectors & Domains through continuous Industry Interactions, Projects, and Visits. At PIBM, we have ensured to make the Training Curriculum comprehensive by introducing specialized training courses on Industries’ most sought profiles & domains such as Business Analytics, Commercial Credit, Equity Research, Investment Banking, Channel Sales, Retail Management, Business Analysis, Digital Marketing, Consulting, HR Analytics etc. PIBM Students are trained to become smart Management Professionals by imbibing multi-domain knowledge making them Industry ready. The focus of PIBM's Management Programs is to not only equip the students with advanced knowledge of Business Management & Corporate World but also to shape their personalities through rigorous training on improving Communication, Presentation, IT skills & building overall Confidence. We are proud of our students who stands out in the crowd as they are not only equipped with Business Concepts but also the right attitude, aptitude, communication, skills and personality which are required to become a successful manager of tomorrow. Strong Ethics & Value System is imbibed into the minds of PIBM Students which leads to shaping up innovative minds which are capable of facing hardships in both personal & professional life and have sense of Ownership & Accountability towards assigned tasks.